USSR vs. World 1984 Opening: B19, D24: Caro-Kann, Queen's Gambit Accepted, Bogolyubov variation Player(s): Beliavsky, Larsen, Seirawan The second match occurred in London, June 24-29, 1984 and carried the same "Match of the Century" billing as the first encounter. The format followed that of the previous 1970 Match. This time the teams looked closer to equal strength, with average Elo grades being almost identical. USSR newcomers Karpov and Kasparov strengthened the top half of the USSR side, an area of weakness in the previous match. Amazingly, the veterans Tal, Smyslov and Polugaevsky participated once more and again turned in respectable performances. Petrosian was absent through illness but the solid Yuri Razuvaev deputised admirably. The World's Miles and Torre restored some pride on the bottom boards, but the real damage was done on board 6, where rampant former world junior champion Beliavsky could not be contained by the combined efforts of Seirawan and Larsen. 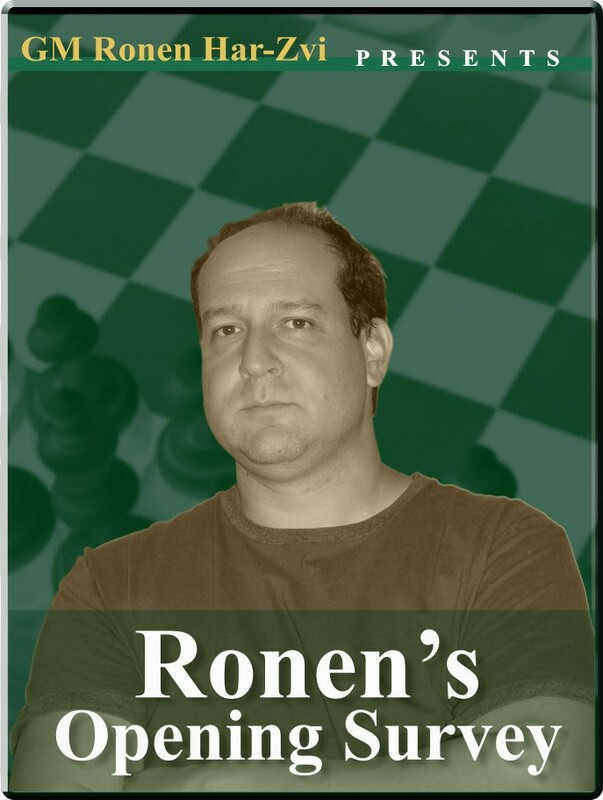 Ronen, with his unmistakable style, shows us these two games from the 1984 "Match of the Century" (2.0).